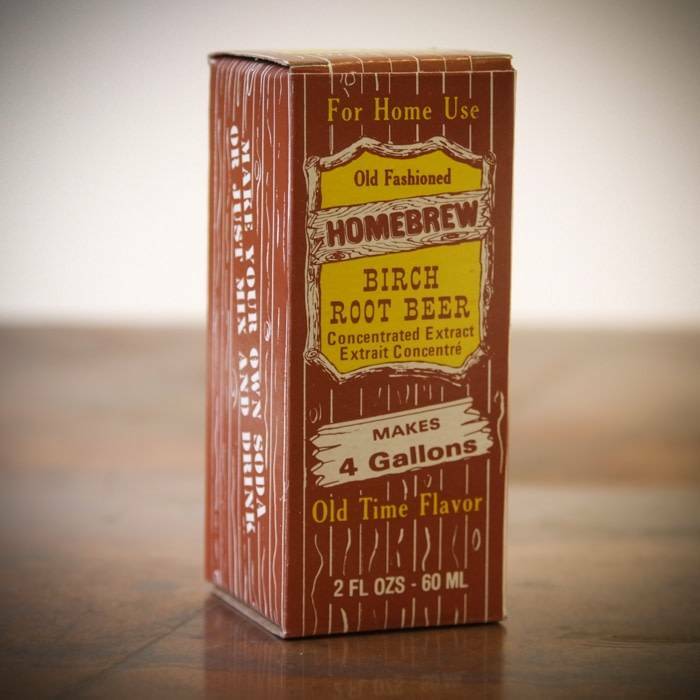 Birch Beer Extract Making soda at home is easy and fun with our Homemade Soda extracts. 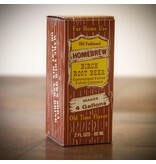 Simply mix the extract with water, sugar and wine yeast, then bottle in clean, sanitized soda bottles. Allow the bottles to sit at room temperature for about 3 days, then refrigerate and enjoy!